Italian food, using time honored traditional recipes, made with the same passion as in the old country. 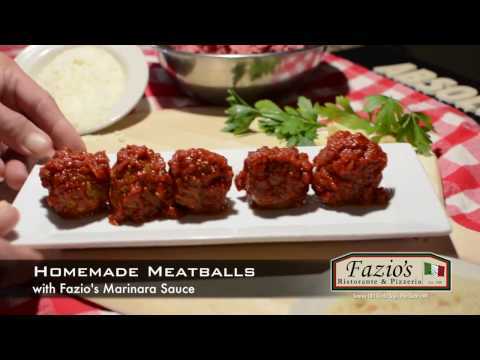 The Fazio family welcomes you to their authentic Southern Italian style cooking and Old World style pizzas. While distinct in flavor, each of our dishes share a common beginning: The time honored practice of using the finest ingredients possible. We know you love pizza just as much as we do! Stay tuned for more details about our online ordering - coming soon! Fazio's Ristorante & Pizzeria, All Rights Reserved.